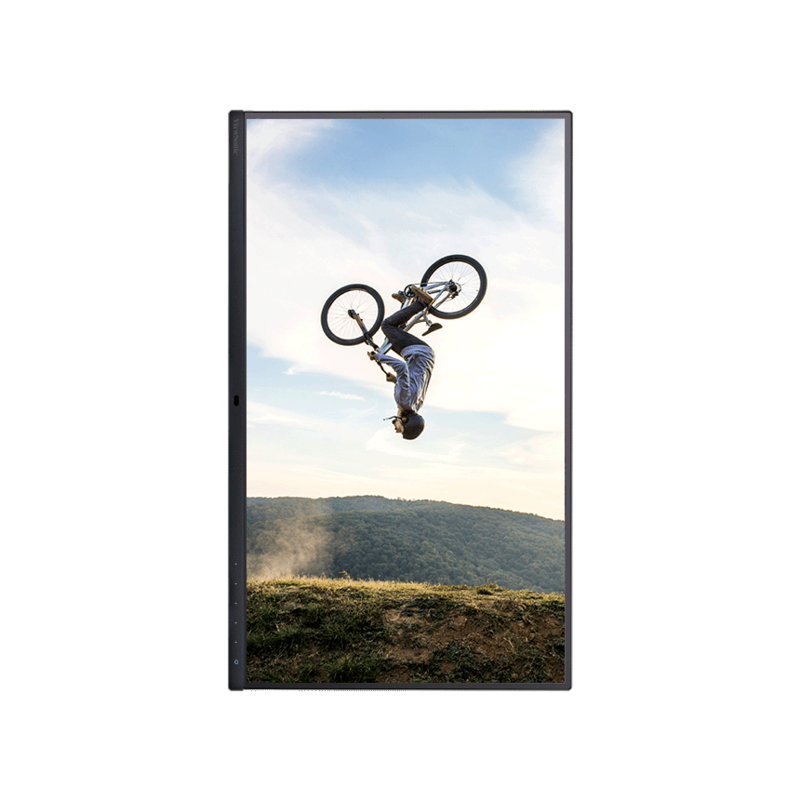 Covering 99% of the Adobe RGB color space and 95% DCI-P3, the ViewSonic® VP2785-4K Ultra HD monitor meets the high color standards of photographers, graphic designers, video editors, print departments, and other design professionals. With a sleek and modern design, the VP2785-4K features future-proof DisplayPort technology, as well as HDMI and USB 3.1 type C ports. To ensure precise, uniform color, each of our monitors is factory calibrated to deliver an amazing Delta E<2 value for superior color accuracy. An integrated color uniformity function ensures consistent chromaticity across the screen, while a 14-bit 3D look-up table generates a stunningly smooth palette of 4.39 trillion colors. What’s more, productivity-boosting features include an advanced ergonomic design, a built-in ambient light and presence sensor, and a KVM switch. 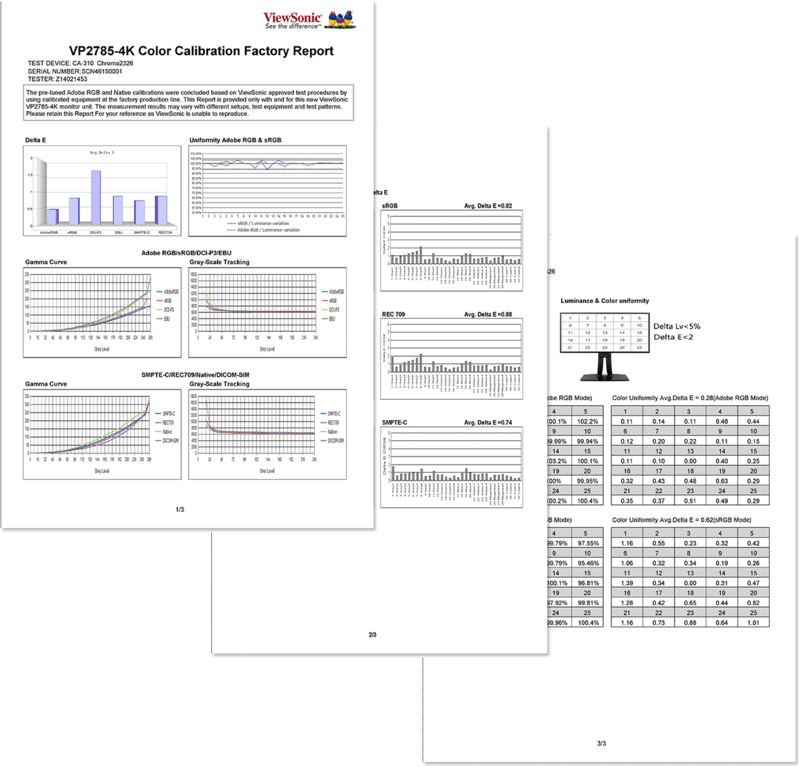 Hardware calibration is also available with the optional ViewSonic Colorbration Kit, which allows you to quickly and easily calibrate the monitor for photography, graphic design, content creation, and other color-critical applications. 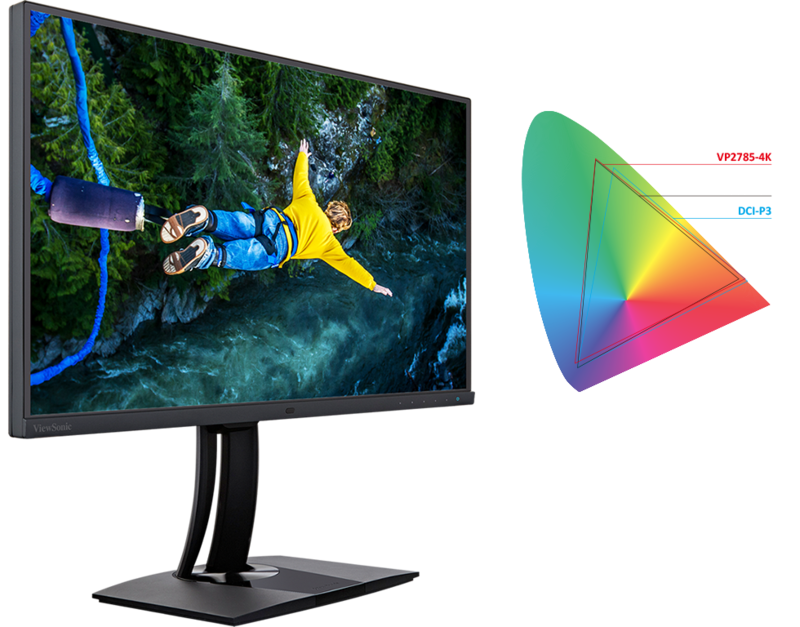 By achieving 99% Adobe RGB and 95% DCI-P3 color coverage, VP2785-4K provides the flexibility to work with a wider range of colors than sRGB. 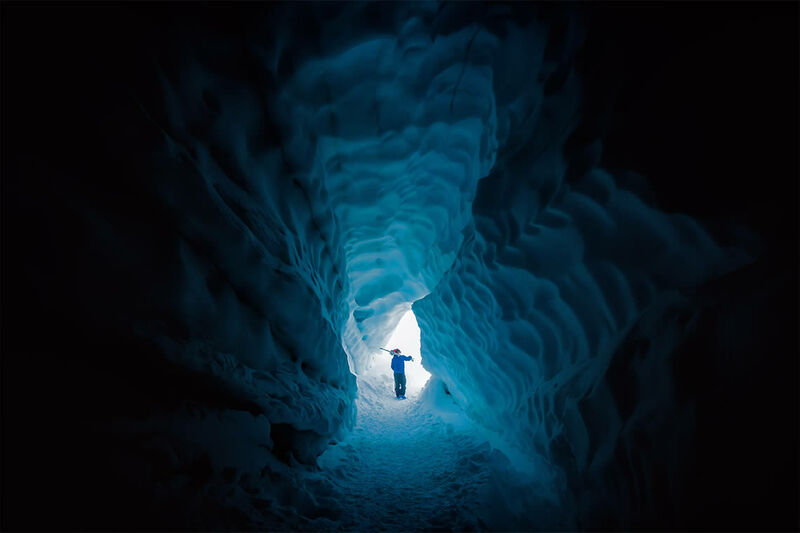 This extra color allows you to take advantage of using richer hues when preparing photos for printing. 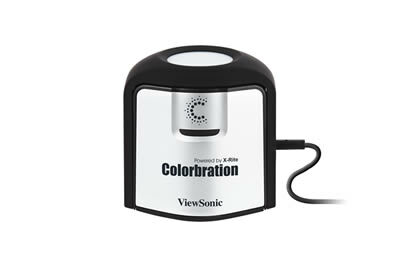 Co-developed with color management experts X-rite, ViewSonic’s Colorbration calibrator offers hardware calibration that aligns communication between the graphics card and the monitor to ensure long-term consistency and accurate color from VP2785-4K. Please install the Colorbration software before activating the calibration function. With Delta E<2 color accuracy, VP2785-4K delivers stunning color reproduction that ensures color in your photos are true-to-life and nearly indistinguishable from the color seen by the naked eye. 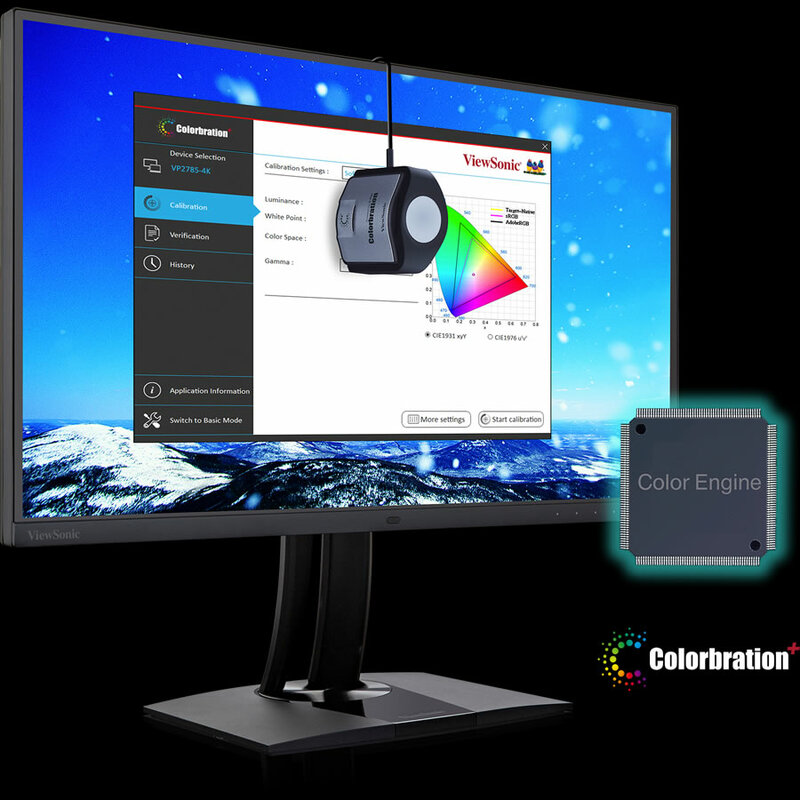 Viewing ViewSonic’s uniformity correction balances luminance performance on VP2785-4K with calculated precision, improving delta luminance variance to ＜5% for more consistent brightness from edge to edge. 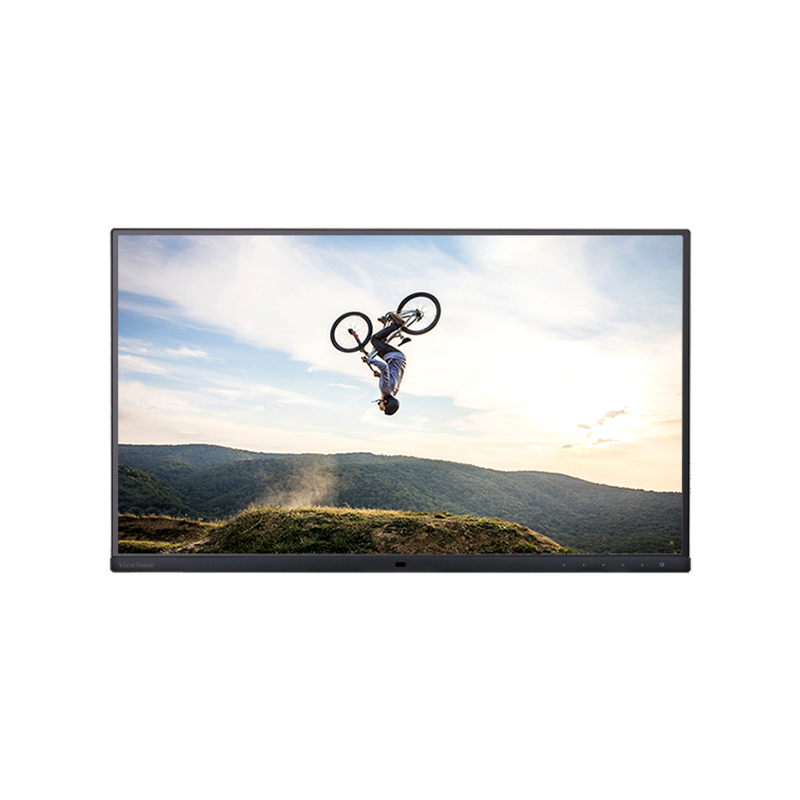 With a 27” 4K UHD (3840 x 2160) resolution panel, pixel density on VP2785-4K reaches an impressively high 163 pixels per inch (PPI), including almost four times more on-screen information than Full HD and displaying images in magnificent 4K detail. 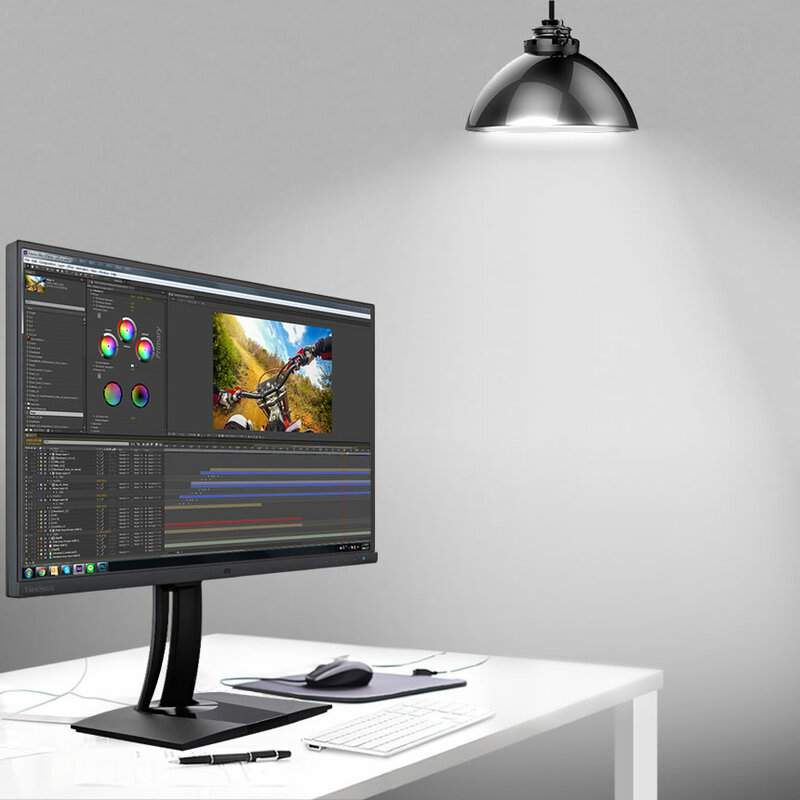 The advanced backlight sensor on VP2785-4K allows the monitor to reach its standard brightness output level and maintain consistent luminance and gamma values for the entirety of your usage. 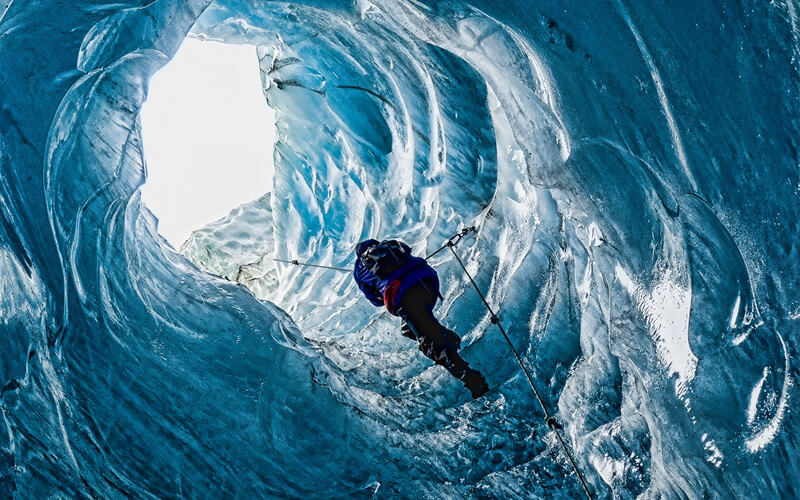 Viewing HDR10 High Dynamic Range content on VP2785-4K brings out the maximum possible detail in both the brighter and darker parts of the image for richer color and a better overall viewing experience. 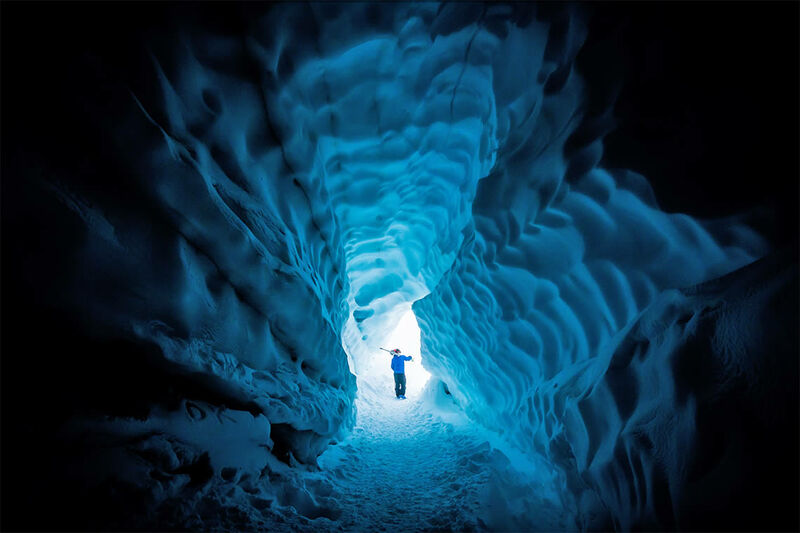 Enjoy accurate and vivid colors with consistent levels of brightness on VP2785-4K from any vantage point. 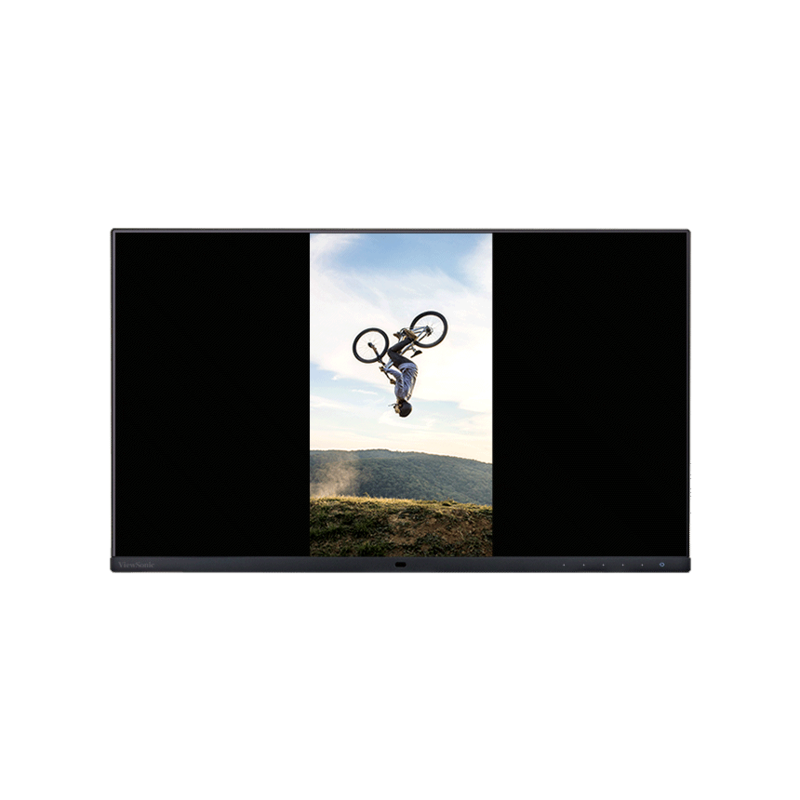 SuperClear IPS panel technology delivers best-in-class image quality, whether you are looking at VP2785-4K’s screen from above, below, front, or the side. Industry-leading Keyboard, Video, Mouse (KVM) Switch technology with USB 3.1 Type-C allows user to control peripherals being used alongside VP2785-4K from a single keyboard and mouse. USB 3.1 Type-C provides Windows and Mac OS system users with user-friendly management of power charging, large-quantity data transmission, and video display. Picture-by-picture (PBP) in combination with a dual color engine offers a more productive approach to digital design. 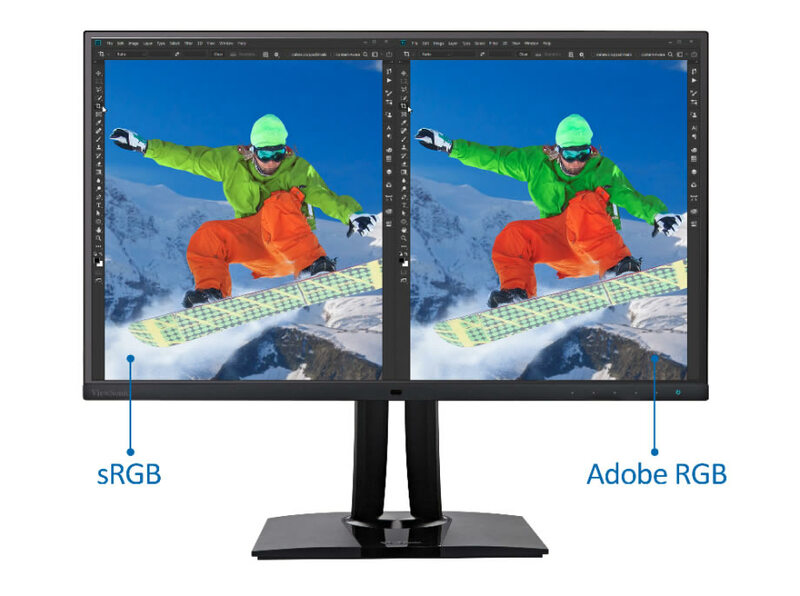 VP2785-4K’s PBP functionality allows photographers and designers to simultaneously view and edit images while using separate color settings, virtually combining the work of two monitors into one. VP2785-4K’s built-in ambient light sensor and presence sensor automatically adjust the monitor’s brightness and operating status to the optimal eco setting by detecting changes in ambient lighting and human movement for a more simplified energy efficiency mode. 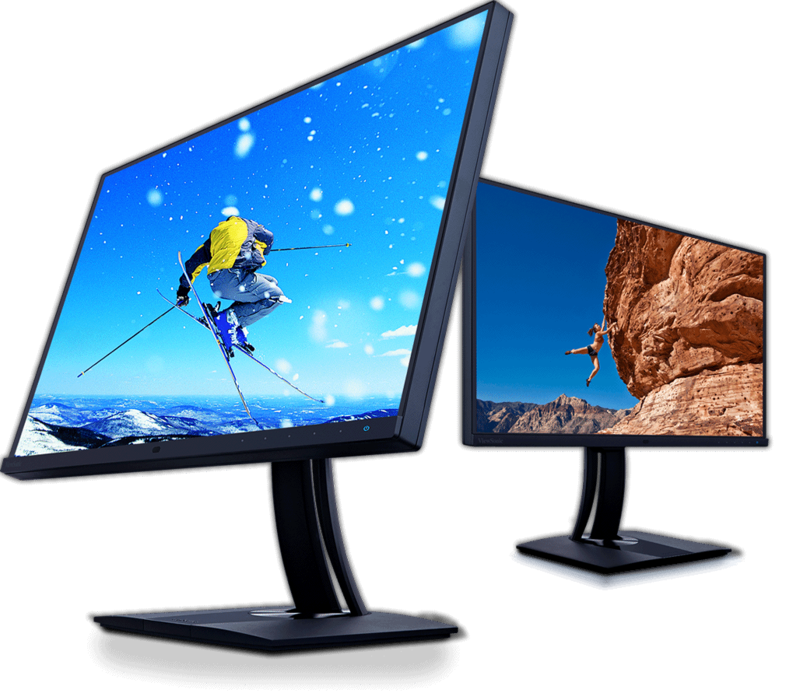 VP2785-4K provides a full range of swivel, pivot, tilt, and height adjustments that allow you to find the most comfortable monitor positioning for you, while Auto Pivot allows photos to automatically adjust to the screen’s orientation when pivoted. HDMI, USB 3.1, DisplayPort, and Mini DP inputs offer more flexibility for connecting VP2785-4K with other devices. In addition, VP2785-4K also comes with future-proofed HDCP2.2 (High-Bandwidth Digital Content Protection) content protection to prevent digital image and audio resources from being infringed upon or copied and ensuring compatibility with future 4K content. 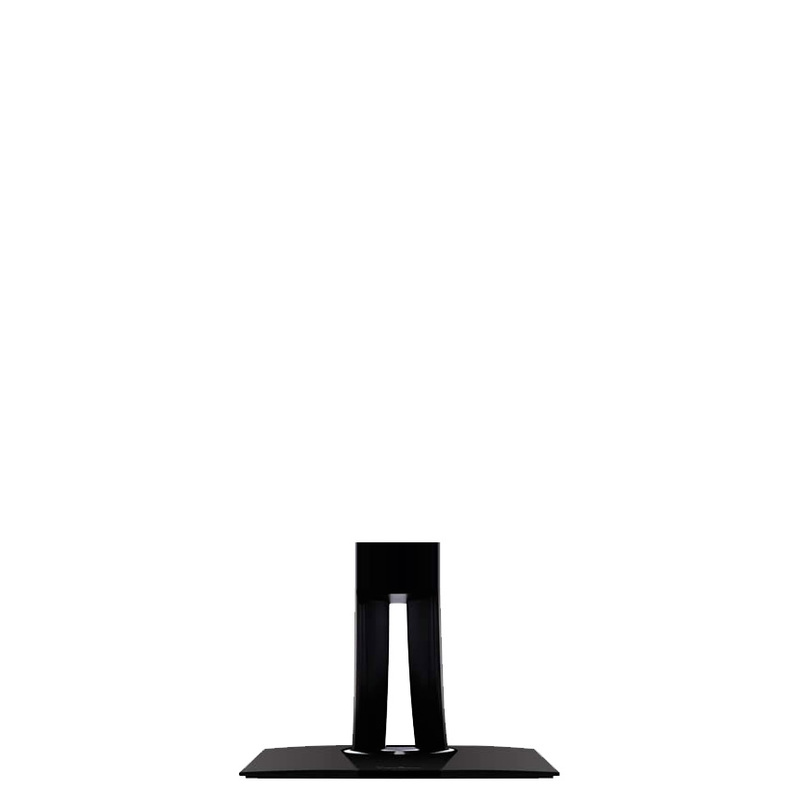 Every unit is pre-calibrated at the factory and comes with its own color calibration report. Each report gives you a reading of your panel’s Adobe RGB, DCI-P3, sRGB, EBU, SMPTE-C, REC709, and uniformity, giving you 10 additional item readings than a typical color report. In addition, time spent fine-tuning VP series monitors before they are ready to be used is four times more than competing brands, bringing our users the highest quality color calibration possible. 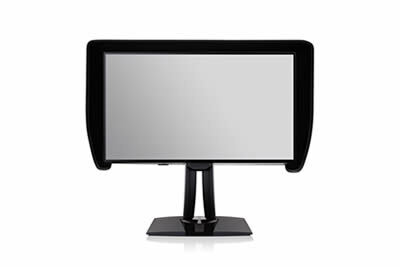 Please visit the ViewSonic website for your region to check for product availability. 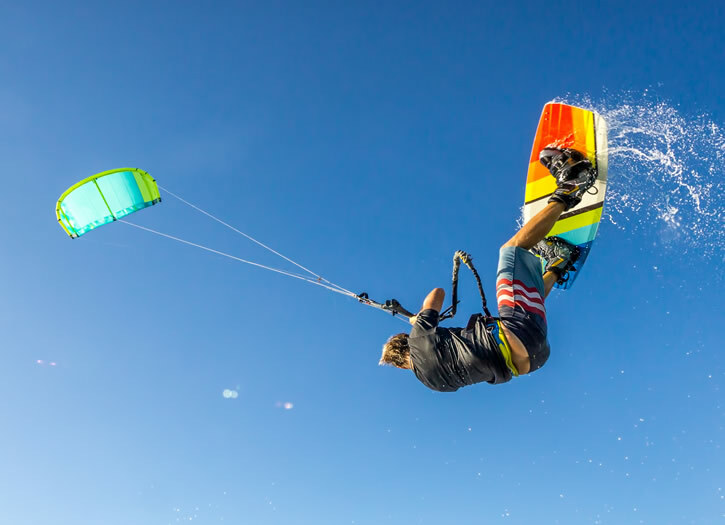 All the images or videos within the product screens herein are simulated for demonstration purposes only; they may not be the actual images or videos displayed in the products screens.